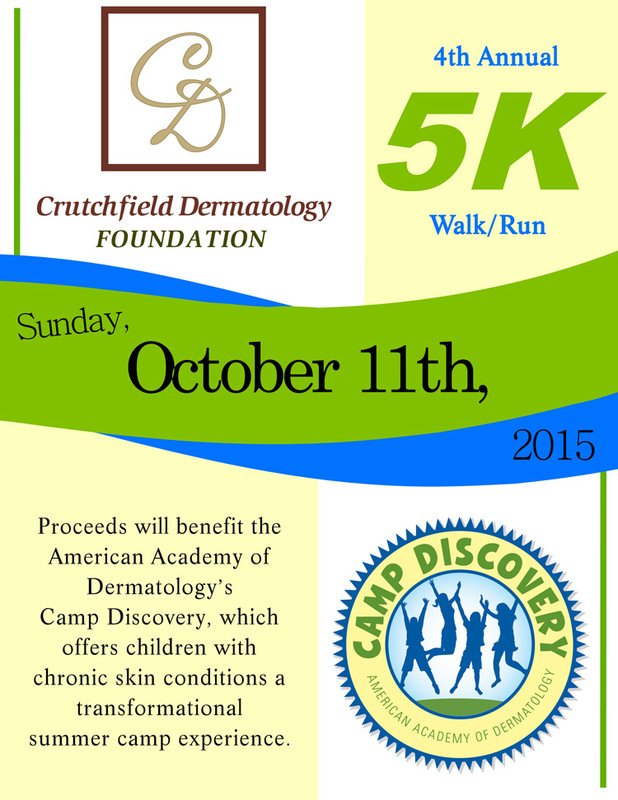 Crutchfield Dermatology Foundation 4th Annual 5K Walk/Run. Sunday October 11, 2015. 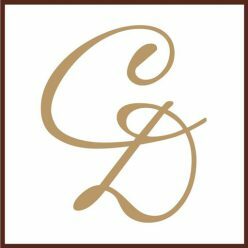 Proceeds will benefit the American Academy of Dermatology’s Camp Discovery, which offers children with chronic skin conditions a transformational summer camp experience. Next Next post: Valentines Day Special Event & You’re Invited!